Since being established in 2005 by brothers Martin & John Treacy, Treflor has quickly become one of Irelands leading Flooring Contractors helped by our 25 years of experience in the industry. 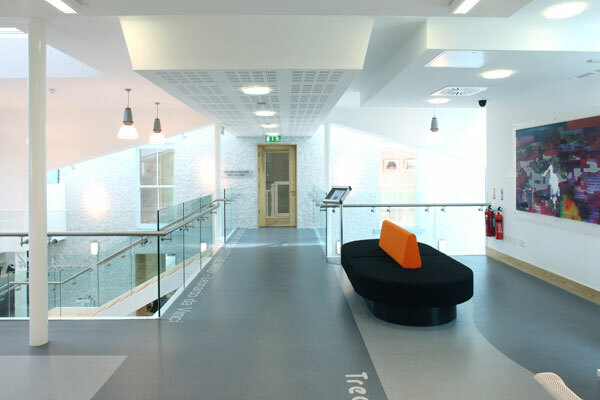 We have built up excellent relationships with all Flooring Suppliers Nationally & Internationally. We now have a large client base across all sectors including Medical, Educational, Commercial, Public, Hospitality, Retail & Residential. Through our professionalism, attention to detail and quality workmanship, we have established long term relationships with our clients. Being based in Kilkenny gives us an ideal location to provide an excellent service nationwide. All Treflor employees have vast experience installing all flooring products and both Martin & John are personally involved in all projects from initial contact to completion. Loughboreen, Bennettsbridge, Co. Kilkenny, Ireland.